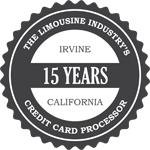 Livery and limousine credit card processing gives limousine operators an easy way to accept credit card payments—without having to manually apply payments to reservations. With special integrations to reservation systems like FASTTRAK Cloud, Ghost by Autocab, Hudson Group, LMS, and Livery Coach, we’re excited to say that we can reduce your monthly processing costs with level 3 pricing and integrate your credit card payments with the system of your choice, saving you valuable time every single day. Our processing solutions are PCI compliant and designed to reduce your PCI scope by storing your customers’ information off-site in a secure data vault. Many of our solutions also encrypt and tokenize payment information so you can safely save customer data for recurring billing. Century Business Solutions has served the livery and limousine industry for over 11 years and provides payment processing for the National Limousine Association, the Illinois Limousine Association, the Philadelphia Regional Limousine Association, and the Virginia Limousine Association. Our software integration technology is what separates us from other merchant service providers. Our credit card processing solutions integrate directly with your system, allowing you to accept electronic payments within your existing reservation software. The payment application marks reservations as paid immediately, so there’s no need to go back into your software at the end of the day to reconcile your reservations or balance your general ledger. Processing payments doesn’t need to be disruptive or time-consuming. Our secure, VIP payment portal allows your customers to view and pay their reservations at their convenience—anytime, anywhere, and from any smart device. Customers no longer have to coordinate a specific time and date to call or visit your business to settle their outstanding reservations. 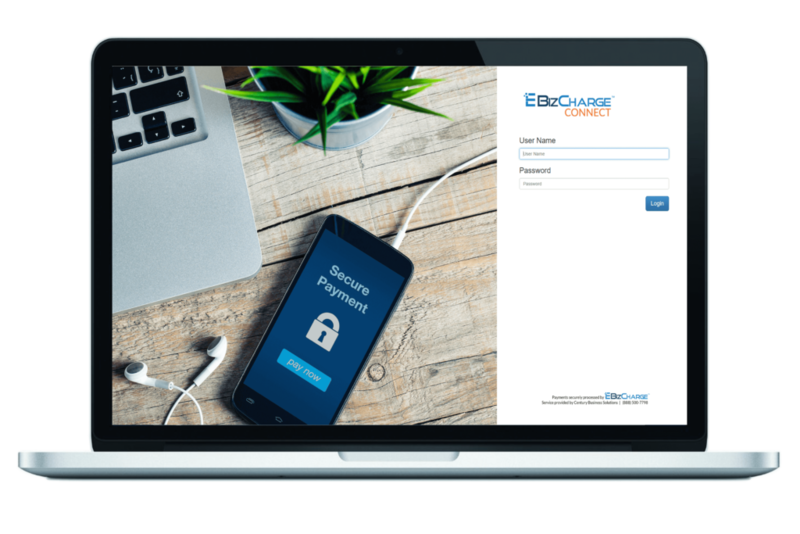 With EBizCharge Connect, customers log in, review their reservations, and submit payments remotely and securely. Many livery and limousine operators invoice their customers through QuickBooks. 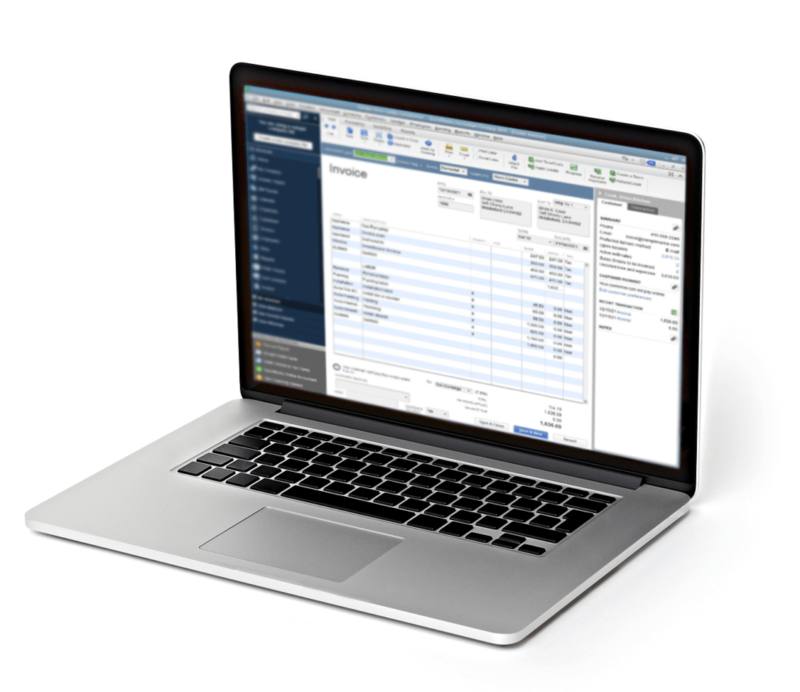 Our QuickBooks integration can be used to apply payments to invoices automatically. Our payment gateway, EBizCharge, automatically pushes and pulls data between your reservation software and QuickBooks. No more double data entry, no more manual reconciliation. Just all your payments, automatically synced. 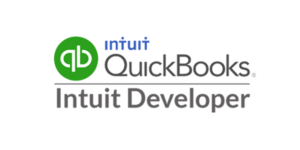 Don’t use QuickBooks? Not a problem. We integrate with many leading accounting/ERP systems. Find yours here. With integrations to so many different reservation systems, we’re sure to have a processing solution that fits your business. Use the form to contact us and we’ll show you how our software can help you process credit cards in the livery or transportation industry.